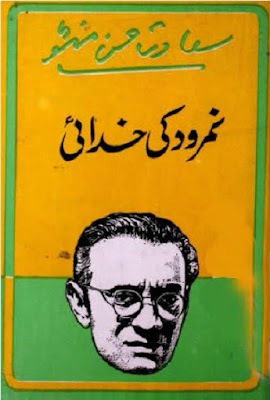 Namrood Ki Khudai Saadat Hasan Manto download pdf is now available on freebooksmania. 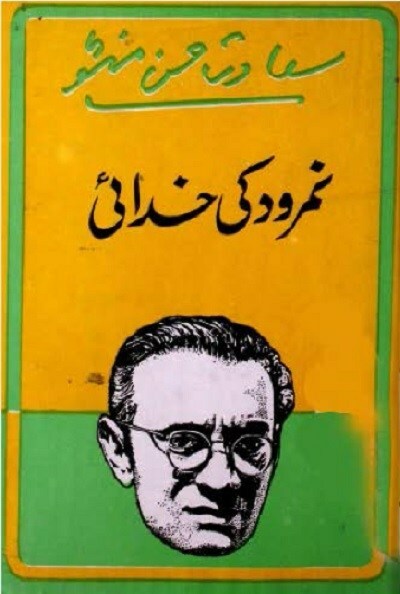 Sadat Hasan Manto was a prominent Urdu writer and famous for his open and naked writings about society. His was a strong critic of hypocrite society and in her stories, he tried his best to unveil the darkest side of our society. Although his essays are somewhere, full of adult content and he has also faced a strong opposition regarding his presentation of society, he never cared and took his cake. He is also criticized by the conservative class of people for such blunt writings.